We're in the midst of making a few changes to our home: decorating the living room and one of the bedrooms; finishing off a few neglected DIY jobs; and generally getting the house looking a bit smarter ready for when it goes back on the market next year. Some of the internal doors have seen better days, so they are on the list of things to be updated, and this guest post explains how changing a door can have a big impact on the look of a room. Whether you’ve just moved home, are in the middle of a huge renovation or just fancy a change of theme in one particular room, changing or refinishing your doors can completely update the overall look and feel of a room. On the opposite end of the scale, having a door which does not fit the décor can leave a room feeling inconsistent and out of odds. Internal doors do not have to be as sturdy as external doors as they do not face as much weathering. They are usually made of a timber frame, with either real wood or foil veneers. Real wood veneered doors have a very thin layer of wood bonded onto the timber frame to replicate the look and feel of a solid oak door, at a more affordable option. Foil veneered doors are even more affordable, as they use a synthetic foil which replicates the look of real wood. 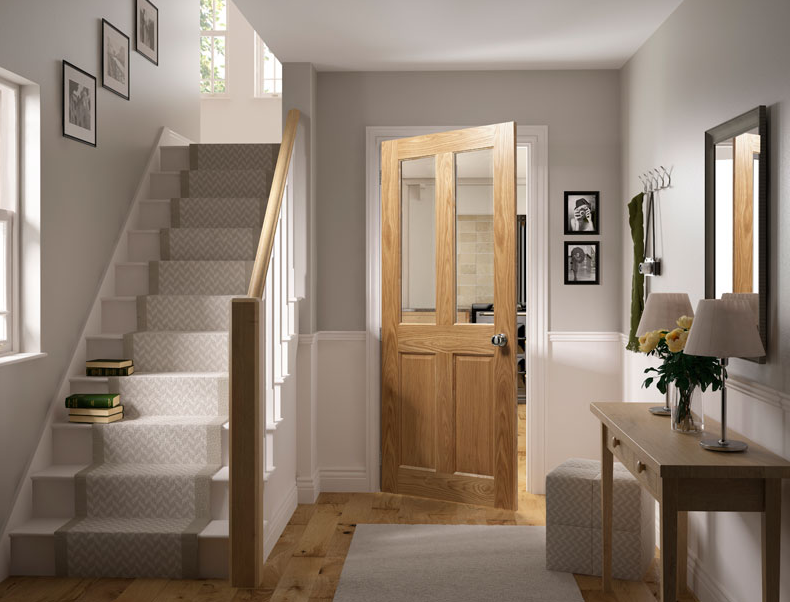 There is also the option for moulded doors – these are made from moulded wood fibre to replicate the look of a wood panelled door, however are not built upon a timber frame. Instead, they are made with different core types to provide different weights. A heavier weighted core acts as a great sound buffer, but may not be practical for doors which are used frequently. have a smooth surface so are great for contemporary, sleek rooms. Glazed doors incorporate, or are made up of, glass panels and are perfect for opening up small dark rooms and for providing continuation between two rooms, such as a kitchen and dining room. Panelled doors can come with various numbers of panels embossed into the surface, creating a more traditional look, and would suit both modern, traditional and rustic home interiors. When it comes to the door frame, there’s a choice of traditional swing, sliding doors, double doors and folding doors. Traditional swing doors are the easiest option when simply replacing a door rather than going through a full renovation, and the frame can be stripped and painted to match your new door. Sliding doors and folding doors are great for small spaces as they do not require room for outswing, and they also add a contemporary chic feel to a room so suit modern and sleek décor. 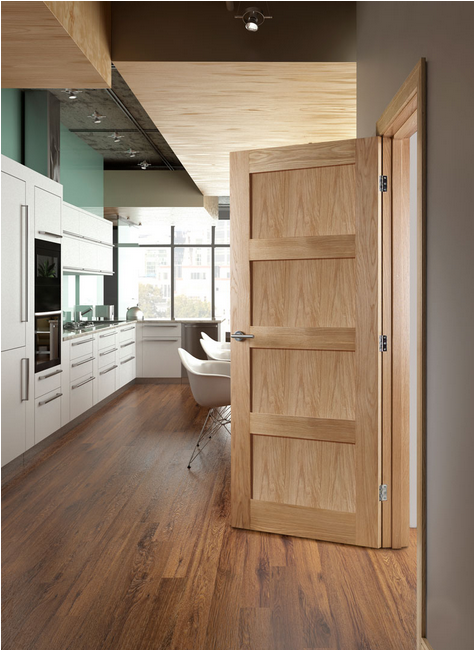 Double doors are a great option for large spaces as they break up blank walls and bring light and depth to a room. 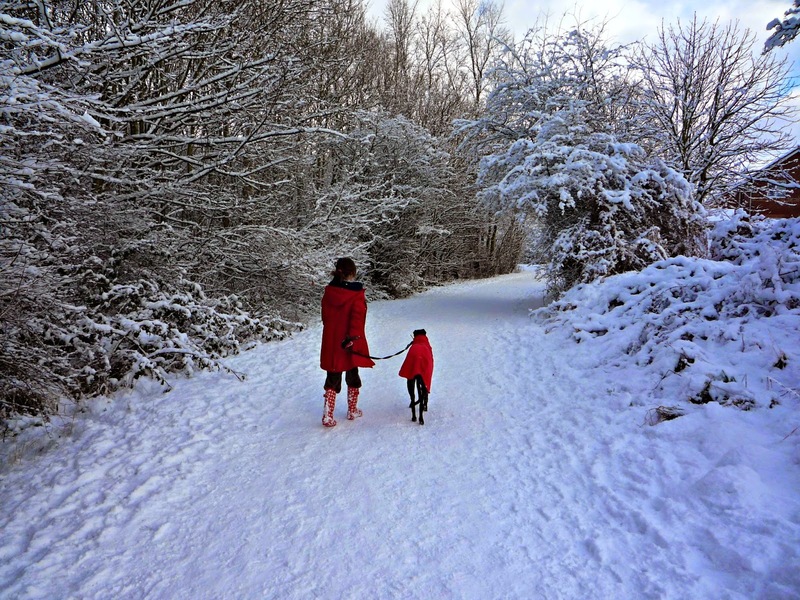 Colour is generally one of the easier things to take into consideration, due to the existing or intended colour themes. White doors look great with minimalist interiors made up of whites, blacks and neutrals, however also look great providing a stark contrast against brighter colours. Dark wooden doors, similar to mahogany colours, work well with grandeur décor and darker furnishings, however can be too much for small spaces so ensure there’s enough light and space in the room. Natural wood doors tend to fit with most décor, but looks particularly at home with natural earth based colours and rustic, shabby chic themes. Cream doors also work in place of wood doors for a rustic interior, and can replace white doors when a room is overly white and clinical to add warmth. I love a one-pot recipe - if I could get away with it I'd make all our meals in one pot, imagine the amount of washing up you'd save. I'm also a fan of easy recipes, and this one couldn't be any easier for a mid-week meal, so a one-pot, easy-to-make recipe - what's not to love? Heat the oil in a large frying pan with a lid and brown the chicken for 5-8 mins. Remove and set aside on a plate. Tip in the onion and cook for 3-4 mins until soft. Then add the pepper, garlic, chorizo and Cajun seasoning, and cook for a further 5 mins. Stir the chicken back in with the rice, add the tomatoes and the stock. Cover and simmer for 20-25 mins until the rice is tender. Sprinkle with chopped parsley, season with black pepper, serve immediately. For this recipe, I used the Schwartz ground black pepper, which we were sent along with spices and a recipe book. 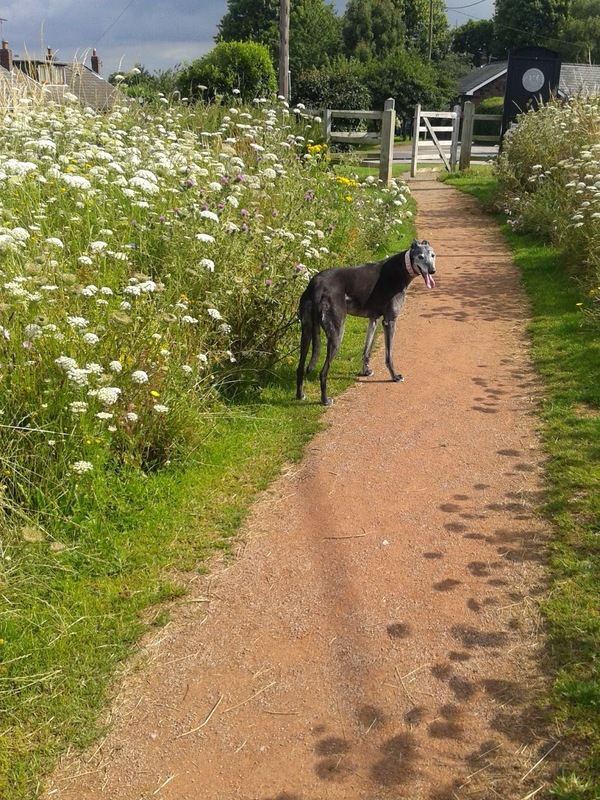 Yesterday we said our final goodbyes to our beautiful greyhound Tess. 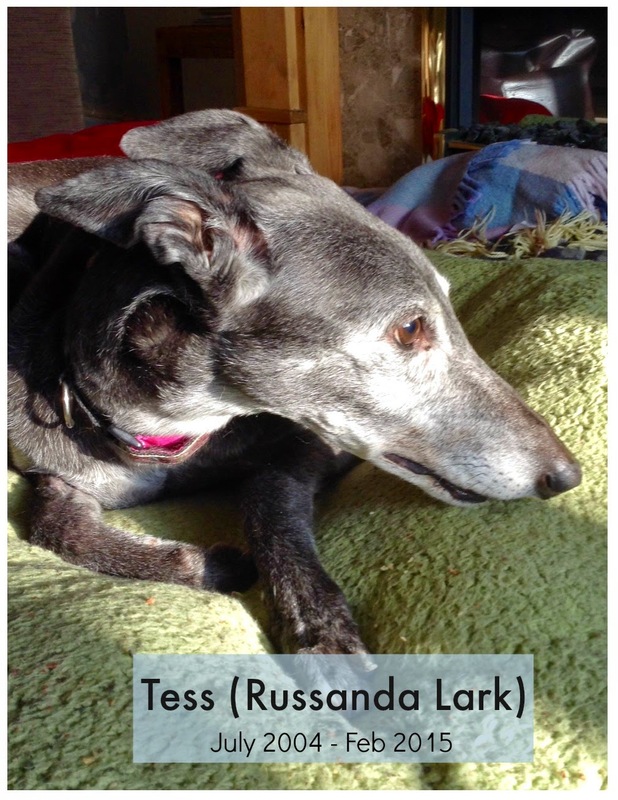 We adopted her in 2009 not long after she had been retired from her successful racing career (racing name: Russanda Lark) and from day one she was pretty much the perfect dog for us: loyal, calm, house-trained and just a lovely, gentle soul. She quickly became one of the family, and we loved her. She loved her comfy bed, and her cuddly monkey, and tummy rubs and bacon snozzles, and she was thoroughly and completely spoiled. 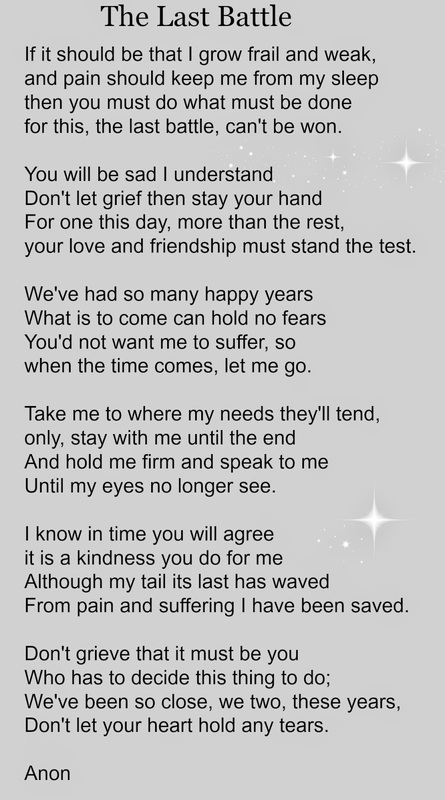 We had over 5 happy years with her before she started showing signs of old age at the end of last year, and her health grew steadily worse over the last few weeks. After spending several days in the care of the vet, she came home last night for what I thought would be her final 24 hours with us. Sadly, in the early hours it was obvious that she couldn't continue and we returned to the vet who helped her on her final journey. She was such a sweet, gentle soul, and we'll miss her so much.